Cardiff Airport and Flybe Make your Monday! 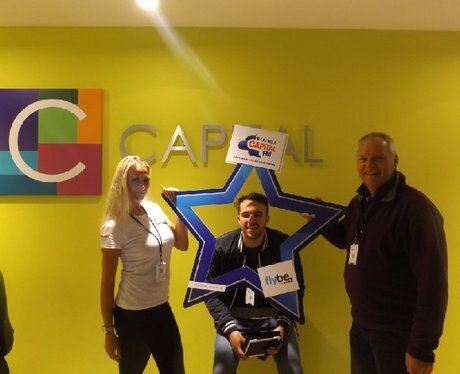 The Street Stars were visiting your workplace giving YOU a chance to win return flights from Cardiff Airport. Were you welcomed by a free lunch!? See the full gallery: Cardiff Airport and Flybe Make your Monday!